Did you know that running burns more calories per minute than any other cardiovascular exercise and that it is one of the best activities people can do to improve their overall general health? 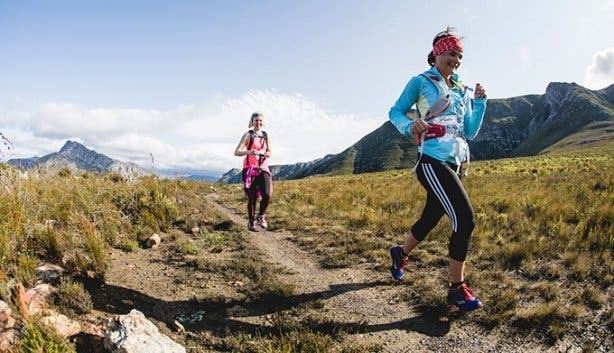 The sport improves confidence in your body's capabilities and is great for social networking but the best thing about pounding the pavement and trail running is that it doesn't cost you a rand. 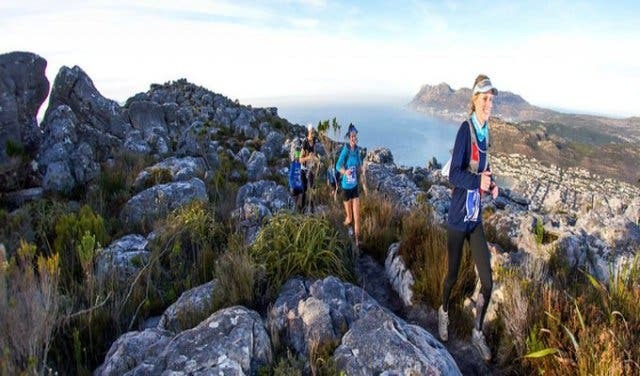 Cape Town's versatile ocean tarmac and rugged mountain trails are quite the scenic gym for the running enthusiast. All you need is a pair of trainers and you're all set. 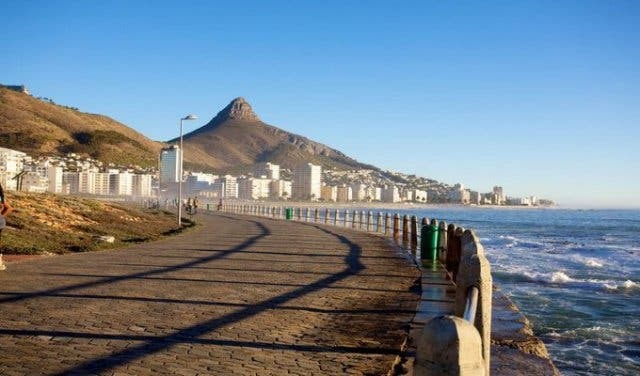 The Sea Point promenade tends to be the most popular route amongst runners because it's flat and affords stunning views of the Atlantic Seaboard. From the corner of Granger Bay Road run along Beach Road until you reach Seacliffe Road in Bantry Bay then turn back along the beach road. 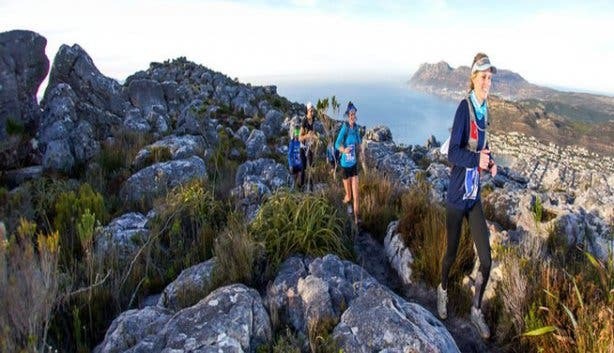 From the beachfront in Camps Bay, this route takes in the stunning views of the ocean all the way to Suikerbossie and down into Hout Bay village. You'll see Camps Bay and Clifton in the distance and Lions Head. When you reach the first set of traffic lights in Hout Bay village turn back up the short hill before a downhill coastal run all the way back to Camps Bay. During the summer follow the run with a well-earned swim in the sea and breakfast in Camps Bay (Atlantic Athletic Club |+27 (0)21 671 0527). Follow the Protea and Restios lined gravel path from the top gate which winds steeply until it reaches a horizontal plain with views of the Cape Flats and the Southern Suburbs. The undulating trail run winds through river beds, tall green pines and stunning views of Constantia Valley before rising to an upper contour path and back to Nursery Ravine. Trail running improves co-ordination and endurance due to navigation over rocks, tree routes and gradients. Beginners should start at the top of Devil's Peak Estate at the quarry and take the lower gravel paths to Rhodes Memorial, just above UCT. 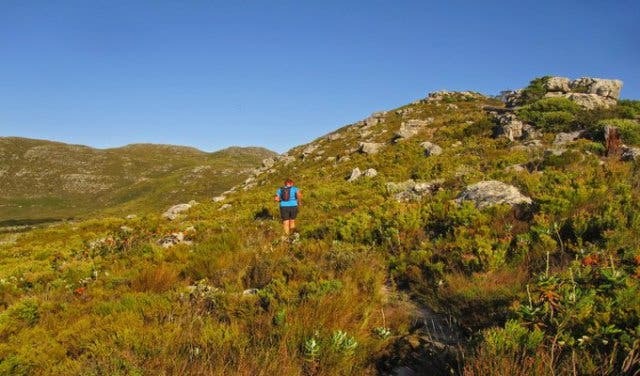 Start your trail run in Kalk Bay and pass through Echo Valley to get to the enduring Fisherman's trail. 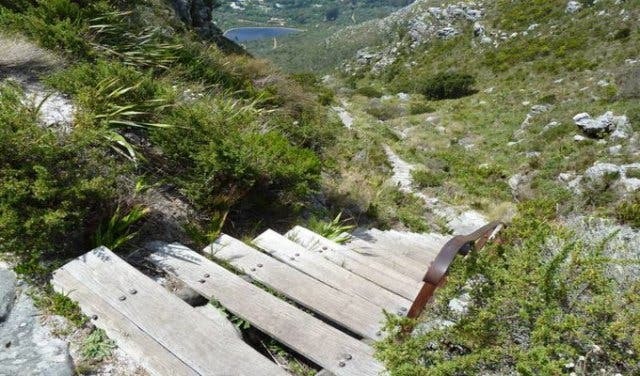 The track rises and falls through the Silvermine reservoir before a brief climb to the summit of Blackburn Gorge, where a spectacular view of Hout Bay awaits. Carefully descend into Hout Bay with Chapman's Peak to your left. 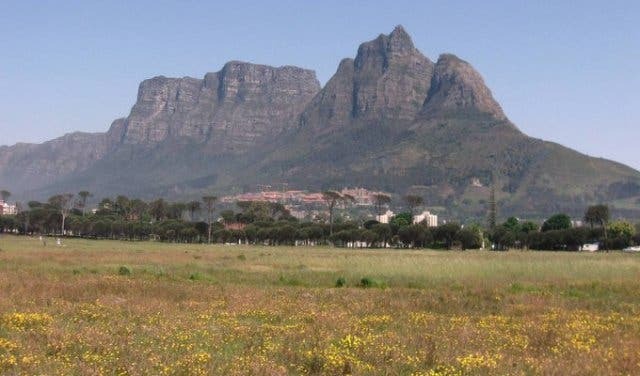 A popular training route in the Southern Suburbs of Cape Town the common is 2.5km in circumference, is well lit and is full of runners and walkers. It's an ideal spot for 5km time trials which you can start at the corner of Campground and Park Roads (Celtic Harriers |+27 (0)21 761 0881). Start at the gate, run up towards the dam then follow the mountain bike route to the left. Run around the dam coming back over the concrete wall and following the dirt road back towards the start gate. The river route towards the right will take you past the braai sites, where you may turn left back into the car park. Starting at the foot of Tafelberg Road run towards the cable station before continuing for 6km along the base of Table Mountain and around the bottom of Devil's Peak. 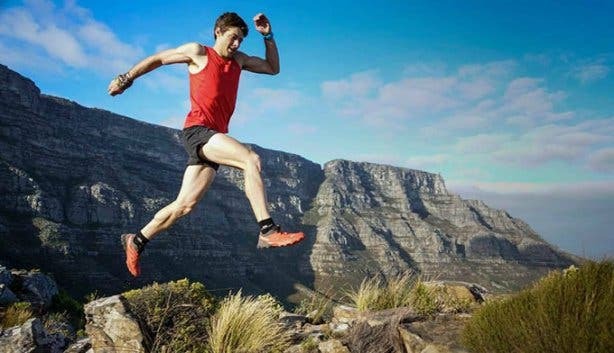 There are some steep hills, but these trail runs are all short and there are some magnificent views including waterfalls, ponds and famous landmarks. 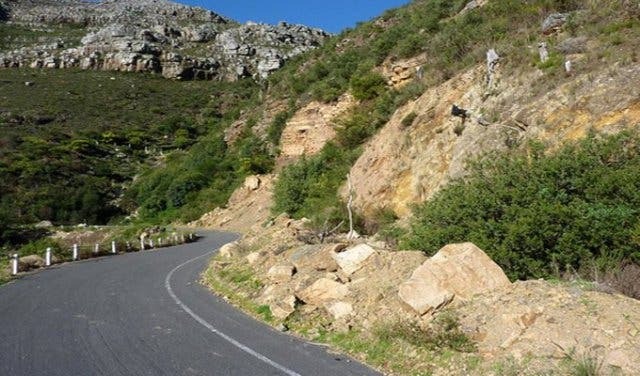 Start your challenging point to point run on Hout Bay Road at the summit of Constantia Nek feeling your way cautiously up the slopes of Vlakkenberg Peak. 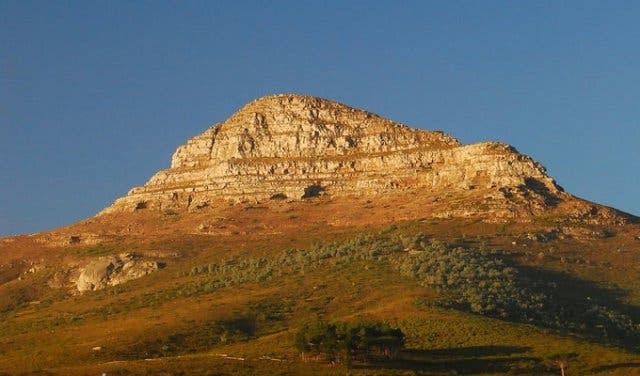 Begin a fast and technical descent to Constantiaberg, skirt along the tarred access road for the radio mast and on in the direction of Vlakkenberg and the abandoned Manganese Mine. 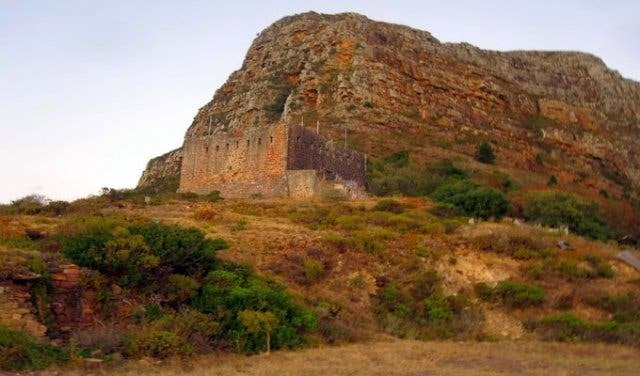 Drop down onto the historic East Fort and onto Chapman's Peak Drive before finishing at picturesque Hout Bay Beach (Harfield Harriers |+27 (0)82 576 7762 ). 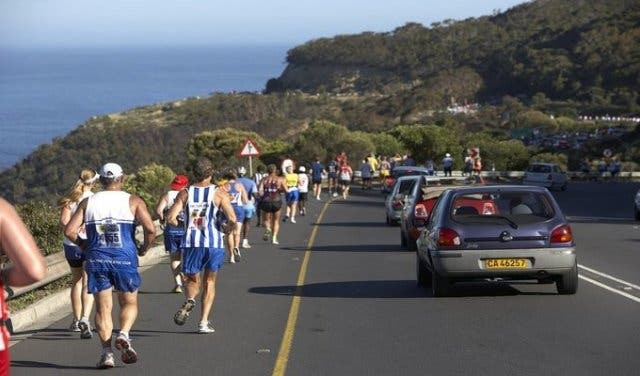 If you then still feel like an extra round, then run especially after climbing Lion's Head and Signal Hill Road to the viewpoint at the end of the road - an additional 3km in the legs . With the ultimate reward at the end (the parking lot near the gazebo) at least as good a view as from Lion's Head, where you now hopefully longer remain silent to enjoy. 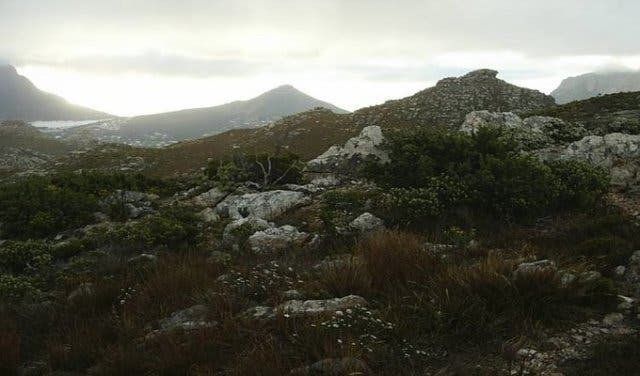 Be sure to read our 10 top hiking routes and our 10 top cycling routes in Cape Town and surrounds.